If your carpet is looking worn out and run down, you are in need of professional carpet cleaning. ACE Carpet Cleaning provides carpet cleaning services in Essex & Morris County NJ. We have been providing carpet cleaning services to residential and commercial customers for over 25 years. At ACE, customer convenience and satisfaction are our top priorities. For this reason, we work 24 hours a day, 7 days a week. Our carpet cleaning services in Essex & Morris County cover everything necessary to restore your carpet to its original state. We carefully inspect your carpet and make sure to use all the proper top-of-the-line cleaning supplies to make your carpet look and smell fresh again. 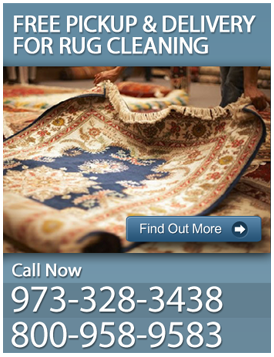 We offer the same services for rugs and upholstery as well. Is your carpet looking dingy? Is it looking stained? Do you find your carpet smelly? Don't waste another minute feeling unsatisfied. Contact ACE Carpet Cleaning today for all your carpet cleaning services in Essex & Morris County, NJ at 973-328-3438.